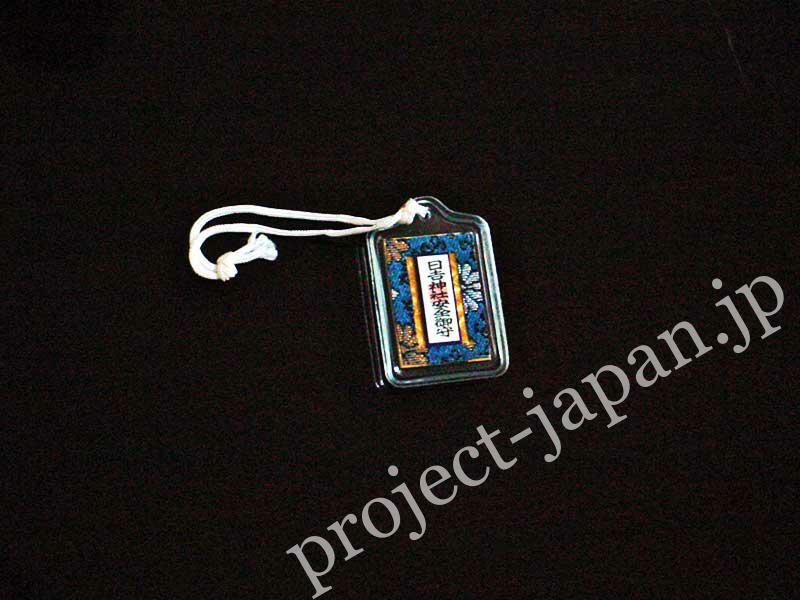 Many kinds of amulets such as road safety, the welfare of the household, scholarship etc. are sold in a shrine or a temple. But it’s enough to have one or two amulets. It isn’t true that the more amulets you have, the more lucky comes to you. It’s good to wear an amulet, but if it’s difficult, put it on a pure place in your house. Potency of a amulet is said about one year. You had better take back it and take a new one. But if it’s difficult, light it in a holy fire at a shrine near your home.